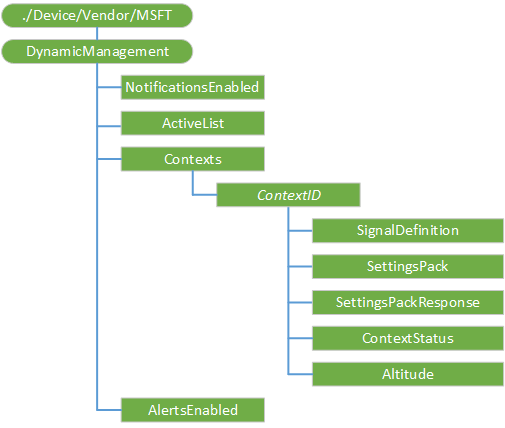 This week the MDM documentation for Windows 10 was updated to include information on the DynamicManagement CSP, which will allow devices to behave differently based on location, network or time. There are quite a few different scenarios for using this, including enabling additional security requirements, or alternatively focusing on costs by disabling cellular data when roaming. These policies are enforced even when the MDM service cannot be reached. Take a look at the full documentation over on MSDN. Next Next post: Updated MAM With And Without MDM App List March 2017 – Now With Microsoft Teams!